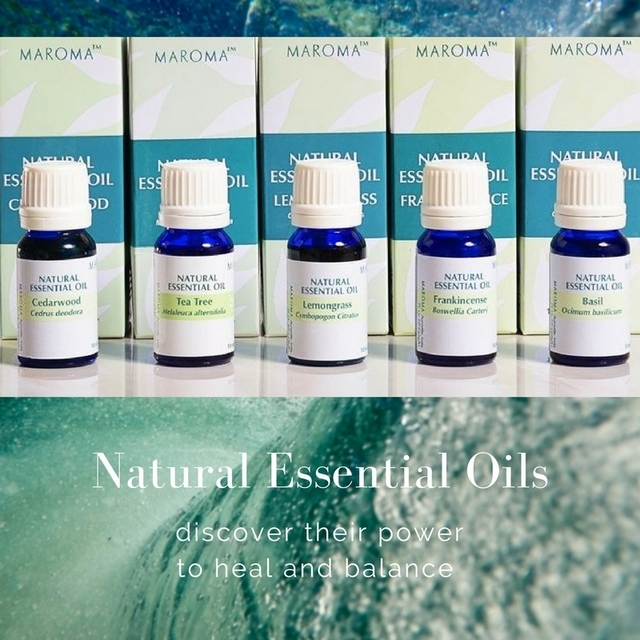 Even though essential oils are past their hip period they can be beneficial in helping to achieve balance and to create emotional and physical harmony. We prefer to use them externally or in a diffuser, the benefits of calmness, energy, rejuvenation and balancing are similar to ingesting. Below are our favorite on-the-go essentials. 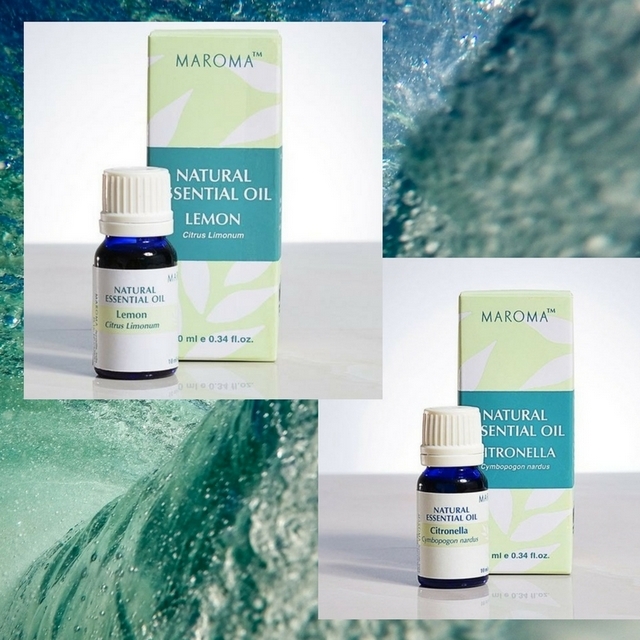 This oil is a must for every aromatherapy fan. At night as soon as one inhales it the body and brain will know that it is ready for a deep relaxation. 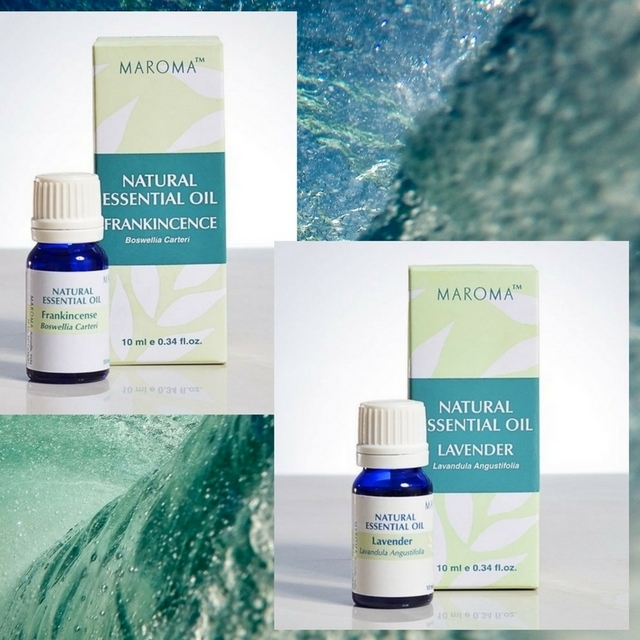 Lavender can also provide great antibacterial qualities when taken internally; we however use it for relaxing only. Simply add a drop on your hands rub them together and take a deep breath. If you do this before going to sleep you will inhale the scent while drifting off into dreamland. This age-old remedy used to be like gold due to its powerful healing properties. It is commonly used in candles and natural deodorizers, but recently it has become more popular as an ad on in facial creams working as a cell regenerator, as well as combating hypertension and arthritis. It can be very especially helpful for women as it regulates estrogen levels. One can easily include it in the night routine adding a few drops on the hands with lavender oil and inhaling it. These are a must! They are great to be added to a bath, as they help detoxify, cleanse (both body and mind) an increase circulation.